They all sparkle. They all bubble. And they’re all water. But club soda, seltzer, and sparkling water are not interchangeable. Here’s what you need to know the next time you reach for one. Club soda is just water with a few add-ins: carbon dioxide for carbonation and “mineral-like” ingredients such as sodium bicarbonate, sodium citrate, and potassium sulfate. It’s unflavored, other than the slightly mineral-y taste, which is why club soda is a great cocktail mixer. Why is it called club soda? According to Culinary Lore, the beverage was once called Club Soda (note the proper noun). The water was—and still is—trademarked in Great Britain and Ireland by Dublin-based beverage company Cantrell & Cochrane. In 1896, C&C lost a lawsuit against a Jamaican company that had used the term “club soda,” which is probably why it remains a generic term everywhere else. By the way, there's not much truth to the idea that club soda is a champ at getting stains out; plain water typically works just as well. Like club soda, seltzer is also just plain water with carbon dioxide added for carbonation, but without the mineral additions. 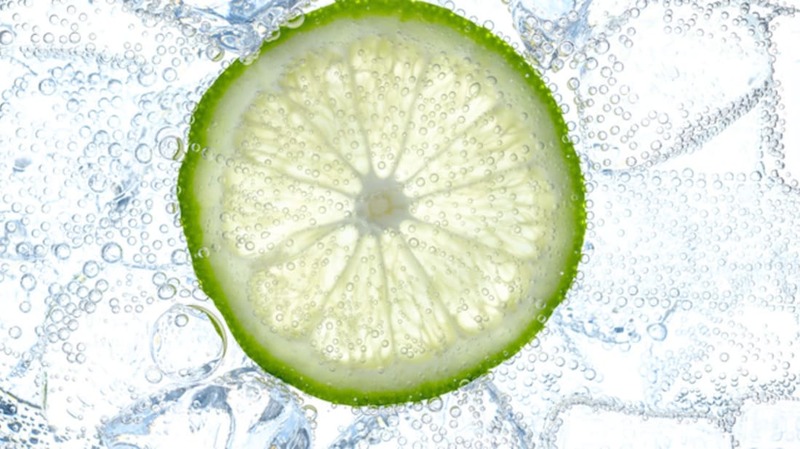 Unlike club soda, seltzer can be sweetened and flavored, often with citrus or other fruits. Interestingly, seltzer was also once a trademarked product, this one sold in Germany as far back as 1728. European immigrants brought it with them when they came to America, and the term eventually became used more generically. Sparkling mineral water usually comes from a natural spring or well, which may provide natural carbonation. There’s also sparkling water that isn’t mineral based and doesn’t come from a spring; it's simply carbonated water, sometimes flavored. Tonic water is also—wait for it—carbonated water. The big difference is the addition of quinine, an ingredient found in the bark of the South American cinchona tree. Quinine was originally used as malaria medicine; according to legend, British soldiers started mixing the bitter stuff with soda water, sugar, and gin, to make it go down easier. It’s also fluorescent, so the next time you’re enjoying a gin and tonic, find yourself a black light and revel in its blue glow.